At Rasmussen Dental, we practice general, family, and cosmetic dentistry for the communities of Minneapolis, Plymouth, New Hope, and the surrounding west metro suburbs. Rasmussen Dental accepts most major dental insurance plans. We will file your claim, handle all the paperwork, and help you get maximum insurance benefits. 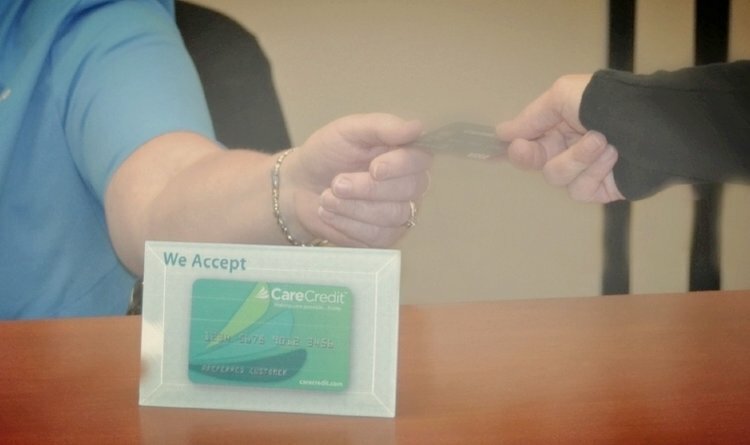 Ask us about our easy financing options such as CareCredit, an interest-free, flexible monthly payment plan you can apply for right in our office. We also offer interest-free financing and a prepayment discount.